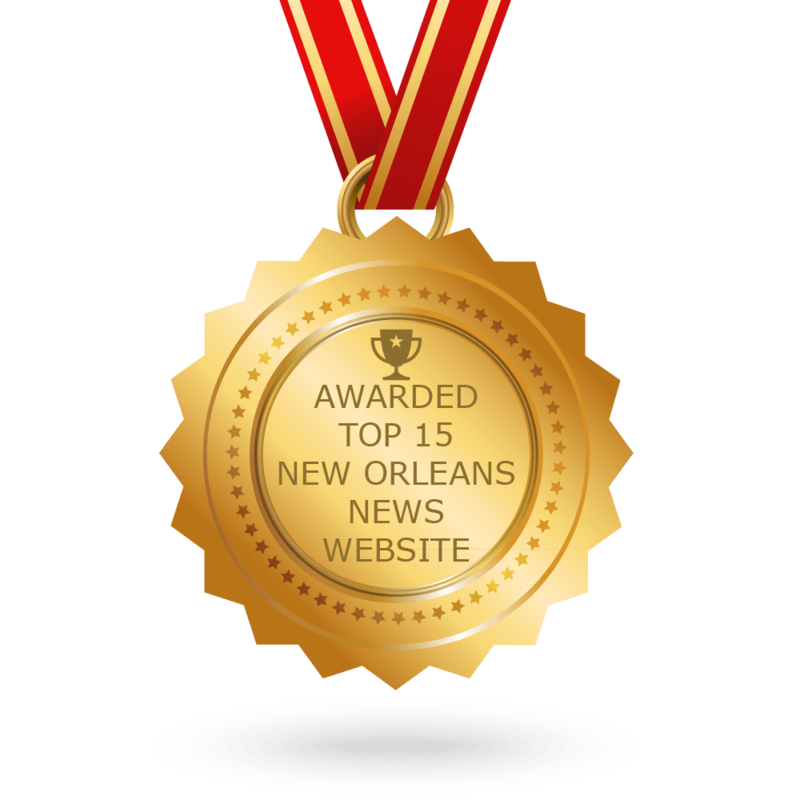 New Orleans reported a near 50-year low in the count of murders committed for 2018. With a total of 146 people, it was the lowest annual murder toll since 1971 (116 homicides). This record low causes us to ask the question – will the decline continue? What was the cause of the fall? Can we identify and replicate all successful efforts? TIGER (Tactical Intelligence Gathering and Enforcement Response): a team of officers assigned to tackle armed robbery and carjacking cases for as long as is needed to solve the case. TIGER has also been assigned shooting cases. They are focused on subjects who are repeat offenders. Street surveillance cameras: images captured from these cameras are given to the public. These images are high quality and high resolution. Citizens can utilize the images, reporting back to police any information that they may have about a suspect. Time will tell if the drop in murders is temporary. Additional discussions regarding the decrease in murder rate have included the possibility that this decrease is a part of a national downtrend in murder. It is common for communities such as those in New Orleans to see a “cooler period” in murder rates after a significant spike, as seen in 2016. While law enforcement has its influence on the decrease in a city’s murder rate, public health approaches are emerging and provide a significant impact on the decline. Former NOPD Superintendent Michael Harrison recently stated his belief that initiatives such as NOLA for Life are beginning to bear fruit “from their efforts to disrupt street conflicts and connect participants to social services.” New Orleans Health Director Dr. Jennifer Avengo has worked with Mayor Landrieu’s CeaseFire and the Cantrell’s newly implemented Cure Violence. As an emergency room physician for University Medical Center, Avengo said to The Times-Picayune: law and order, alone, does not work. Mayor Cantrell is in favor of including holistic approaches saying, “all hands on deck as it relates to combating violent crime in our city.” Through her vision with Cure Violence, law enforcement is a key partner, but the initiatives for change do not solely come from their department. New Orleans is a part of a worldwide community working to use a public health approach to violence. Now, with 61 sites around the country, the program continues to prove the Cure Violence method is effective and in demand for replication in future cities. 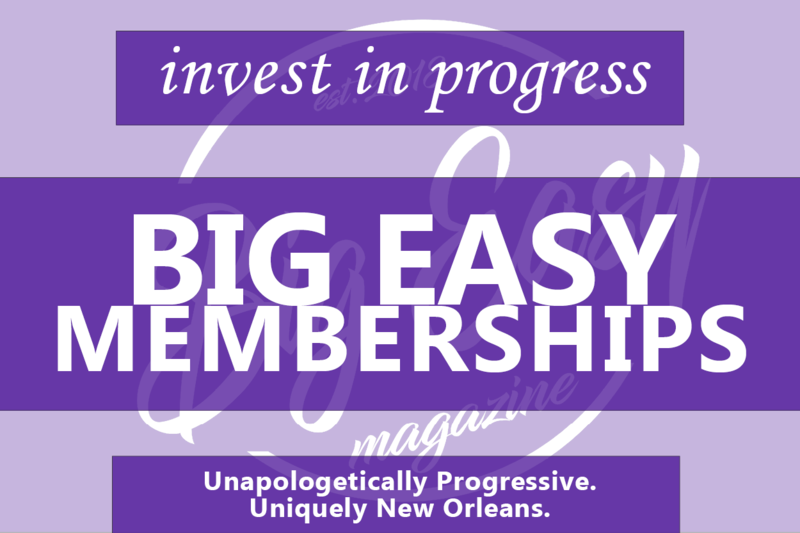 Big Easy Magazine reached out to current administrators of Cure Violence – New Orleans but did not receive a response. Nicole Nixon is a dedicated wife and mother who values leadership and business. Motivated by her husband and her son, she is vested in the empowerment and positive commercialization of black men in America.